Time to take a Selfie?! So, you’re probably wondering..”what does taking a selfie have anything to do with cosmetic surgery?”. Before this Blog, i had no idea either. But it has a lot more impact, than we think. Definition of Selfie: a photograph that has taken of oneself; typically with a smartphone or webcam and shared via social media. 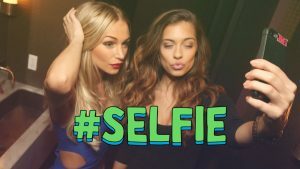 The definition of a selfie states that it is shared through social media, through instagram, facebook, twitter and sometimes for 10 seconds on snapchat. 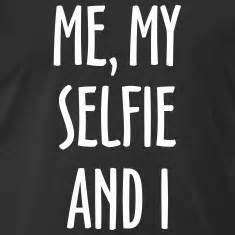 But selfies are evidently meant to be shared on social media, a form of web and mobile communication. 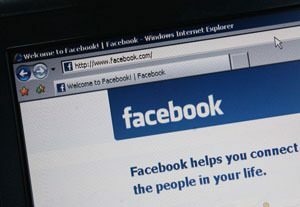 So the question is now: How has social media caused more people to want to have cosmetic surgery? So, we see a Facebook profile and instantly our first instinct is to go to the pictures, mainly the profile pictures. Our profile pictures, reveal something about our character. The first impressions are important. It’s known as ‘hyper vanity‘, the focus that there is on image that results from social media’s reliance on pictures to make impressions. Firstly, individuals may look at someone else’s pictures, for example, on Instagram and start to compare that this individual may have slightly bigger lips than them. Or an individual may have a slightly slimmer frame. But truthfully,it’s all deception. We’re masters at deception, deceiving each other, friends & family members. We know the best angles to make our breasts seem bigger and our lips t look more fuller (POUTING). Secondly, sometimes we’re selfie ready, thinking we look fleeky and then once the picture is taken, it’s dreadful and is then deleted without hesitation. So a 50/50 chance that the photo can make us look even more attractive or less attractive than you already are. Dr. Phillip Miller, who practices facial plastic surgery in New York states that a lot of his patients come in pointing out the issues they have with their face, by showing him a selfie. Selfies aren’t a true reflection of ourselves, only a stand still. But for some people if you know you’re angles, you can make yourself look better than ever. So, I think the main issue here is the obsession with taking a good selfie. Selfie’s are all fun and games, by all means, take the selfie. But for some individuals that selfie can allow them to pick out flaws that they didn’t see. Then they begin to want to change facial features or body features by having surgery. Obviously, the selfie isn’t the main reason, but it can influence the decision from that photo being on social media.